Time, my friends, time and it’s already racing ahead to May this year when the glitter-festooned musical royalty of 42 European nations (and Australia) will gather in Tel Aviv for Europe’s night of nights. 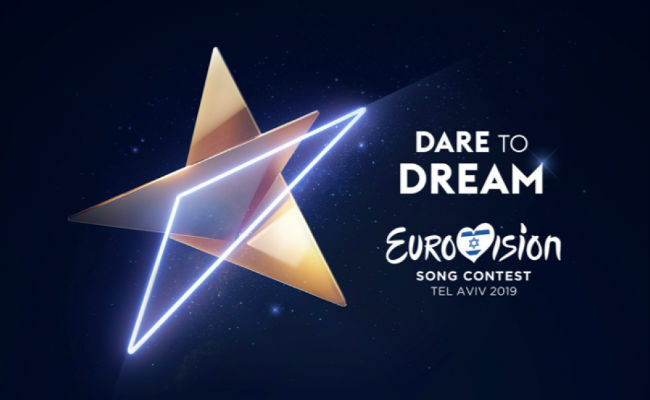 Naturally any event worth its promotional salt must have a memorable logo and the EBU and KAN, Israel’s public broadcaster, have released the symbol that they believe best represents the theme of “Dare to Dream”. Wiwibloggs reports that a number of names have been linked as potential interval acts including past winners Dana International and Netta, Idan Raichel and Omer Adam. Nothing is firmed up yet but they’re intriguing possibilities for an event that always entertaining no matter who’s involved. Stay tuned for more news as it comes to hand … and in the meantime, get your pyrotechnics ready to fire!